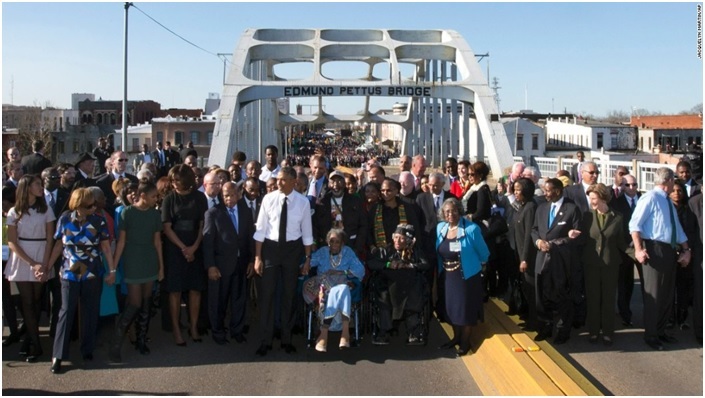 President Barack Obama, First Lady Michelle Obama, daughters Malia and Sasha and several members of Congress, civil rights leaders and others made a symbolic walk across the Edmund Pettus Bridge on March 7. Obama emphasized that a day of commemoration is not enough to repay the debt paid by the marchers who were brutally beaten 50 years ago as they demonstrated for voting rights. 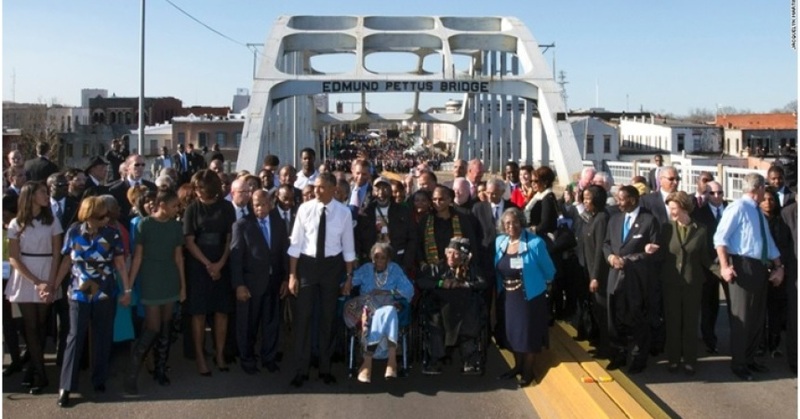 “If Selma taught us anything, it’s that our work is never done,” the President said near Edmund Pettus Bridge, where the confrontation between authorities and marchers was captured in film and photographs that jolted the nation. He hailed the marchers as heroes. 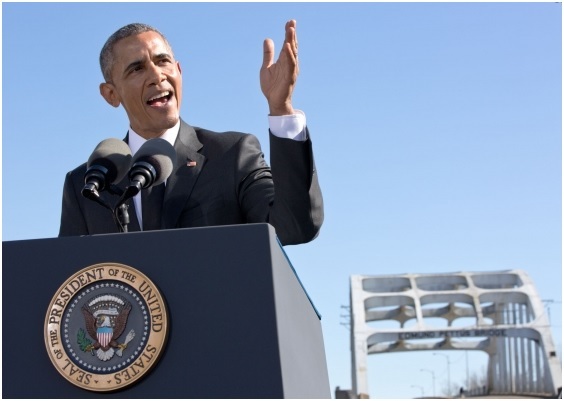 President Barack Obama speaks near the Edmund Pettus Bridge, Saturday, March 7, 2015, in Selma, Ala. Last weekend marked the 50th anniversary of “Bloody Sunday,’ a civil rights march in which protestors were beaten, trampled and tear-gassed by police at the Edmund Pettus Bridge, in Selma. The “Bloody Sunday” anniversary marks 50 years from the day hundreds of people were brutally attacked by Alabama state troopers as they marched from Selma to Montgomery, Ala., to protest racial discrimination in voter registration. About 600 people participated in the planned 50-mile journey on March 7, 1965. The marchers were protesting discrimination that kept Black people from voting. But as the marchers approached the foot of the bridge, state troopers used force and tear gas to push them back. Television coverage of the event in 1965 triggered national outrage and eventually led Congress to pass the landmark Voting Rights Act of 1965, which mandated federal oversight over elections in states with histories of discrimination. 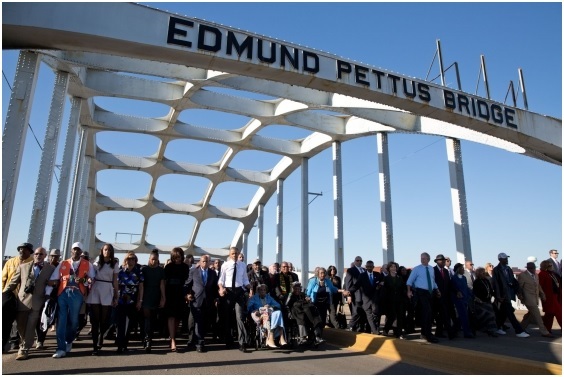 Many of the nation’s leaders, activists and celebrities were in Selma on Saturday attending various activities taking place in memory of the historic event. On Saturday, Rep. John Lewis — one of the demonstrators bloodied by troopers 50 years ago — and nearly 100 other members of Congress from both parties joined the President at the bridge in Selma — a bridge that still bears the name of Pettus, a Confederate general who was also a Ku Klux Klan leader. The President said that though progress has been made, racism is still too prevalent in America. The President called on Congress to restore the Voting Rights Act, first passed in 1965. In 2013, the U.S. Supreme Court overturned a key provision of the law that required certain states with a history of racial discrimination at the polls to “pre-clear” any changes to the law with the federal government before implementing them. Efforts to revive key provisions of the act have stalled in Congress. 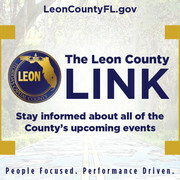 Reflecting a sense of change in the half century since Bloody Sunday, and with Selma again in a national media spotlight, the mood in the crowd Saturday was of unity, and talks were focused on how to move America forward. But some current Selma residents worried that after the dignitaries leave their town — with a population 82 percent Black and with more than 40 percent of its people living below the national poverty level — will fade from view except for its historical significance. Many Black residents of Selma say they still live in a divisive society and still feel the sting of racism, with true change yet to come. Geraldine Martin, 59, has lived in Selma all her life. She was 9 years old on “Bloody Sunday” and with her mother had just welcomed a little sister, Belinda, to the world on that day. The two sisters grew up in Selma less than a decade apart. President Barack Obama, First Lady Michelle Obama, daughters Sasha and Malia, Marian Robinson, joined Rep. John Lewis, and former President George W. Bush and former First Lady Laura Bush during a walk across Edmund Pettus Bridge to commemorate the 50th Anniversary of the “Bloody Sunday” march from Selma to Montgomery, in Selma, Alabama, Saturday, March 7, 2015. They graduated from Selma High School and both had to make decisions about whether to stay in their hometown when few opportunities existed for young people. Belinda shook her head. She left Selma after high school and now lives in Atlanta. Her view of Selma has changed over the years — looking in from the outside. “I don’t see how Selma will move forward without togetherness,” said Belinda. “There is no diversity in Selma. People don’t live together. Maybe, she said, the attention on Selma this weekend will help spark a relevant dialogue. This article is reprinted with permission from CNN.